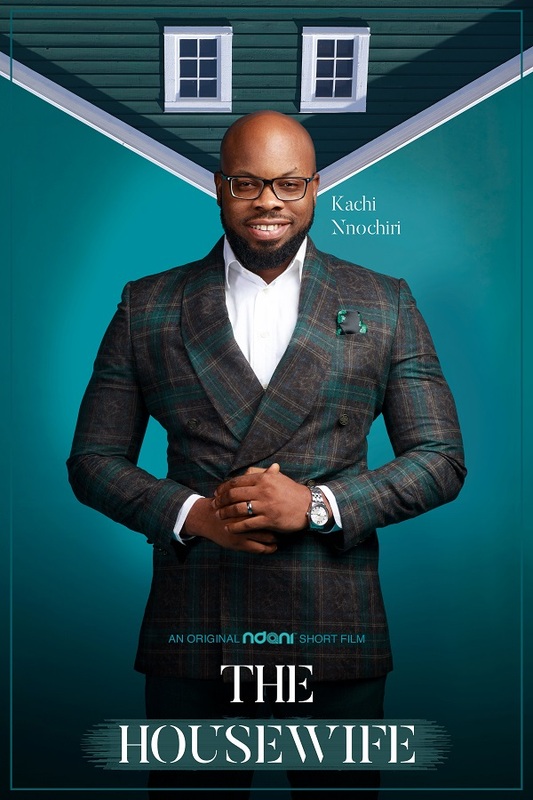 NdaniTV has just released the official trailer for their short film titled The House Wife. 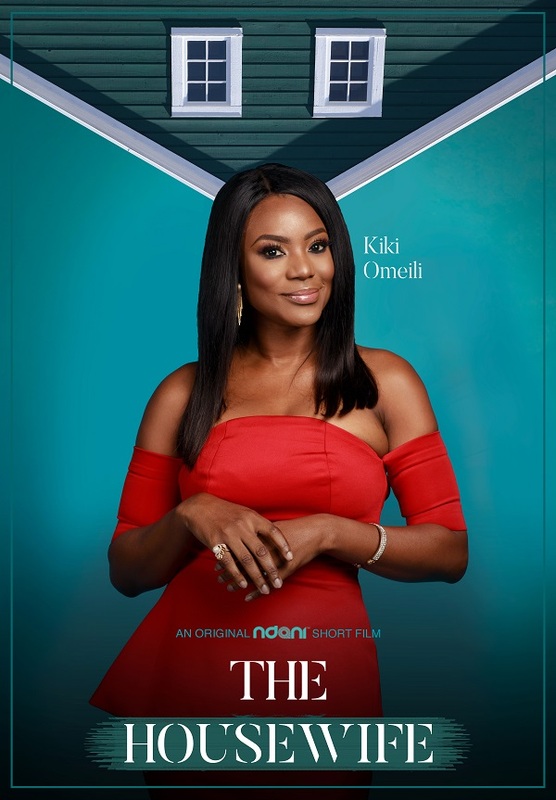 The House Wife tells the story of the average Nigerian man and his relationship with his stay-at-home wife. 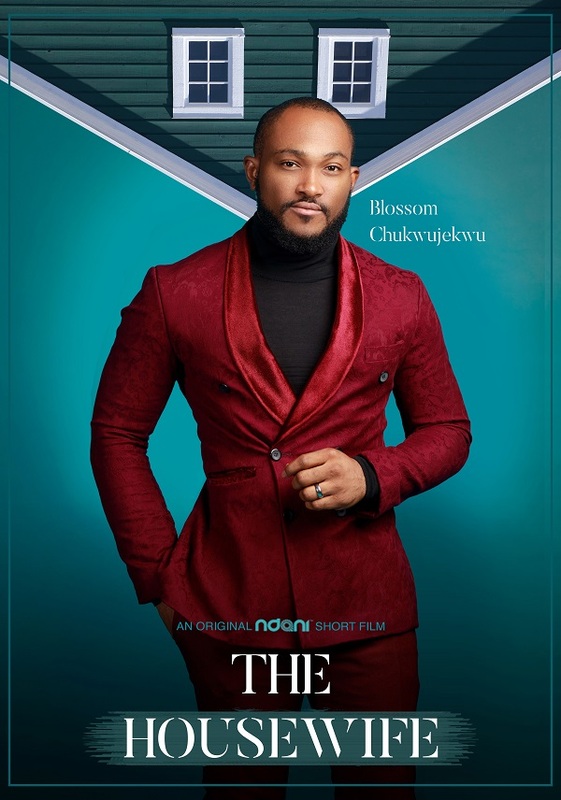 The short film stars Blossom Chukwujekwu, Kiki Omeili and Kachi Nnochiri.